Four Players + Three Dimensions = Super Mario Fun! 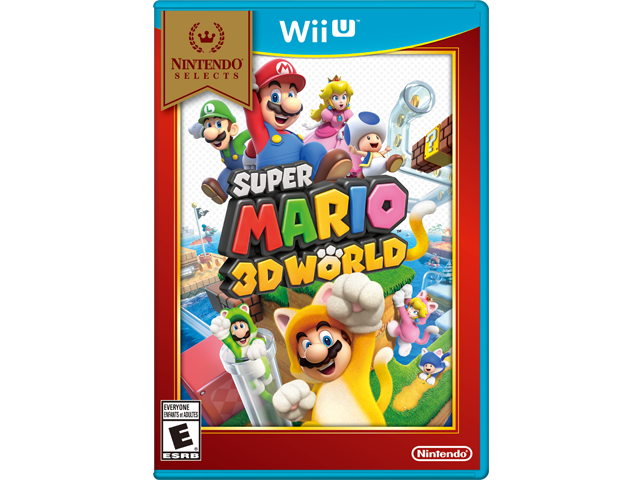 Work together with your friends or compete for the crown in the first multiplayer 3D Mario™ game for the Wii U™ console. In the Super Mario™ 3D World game, players can choose to play as Mario, Luigi™, Princess Peach™, or Toad™.